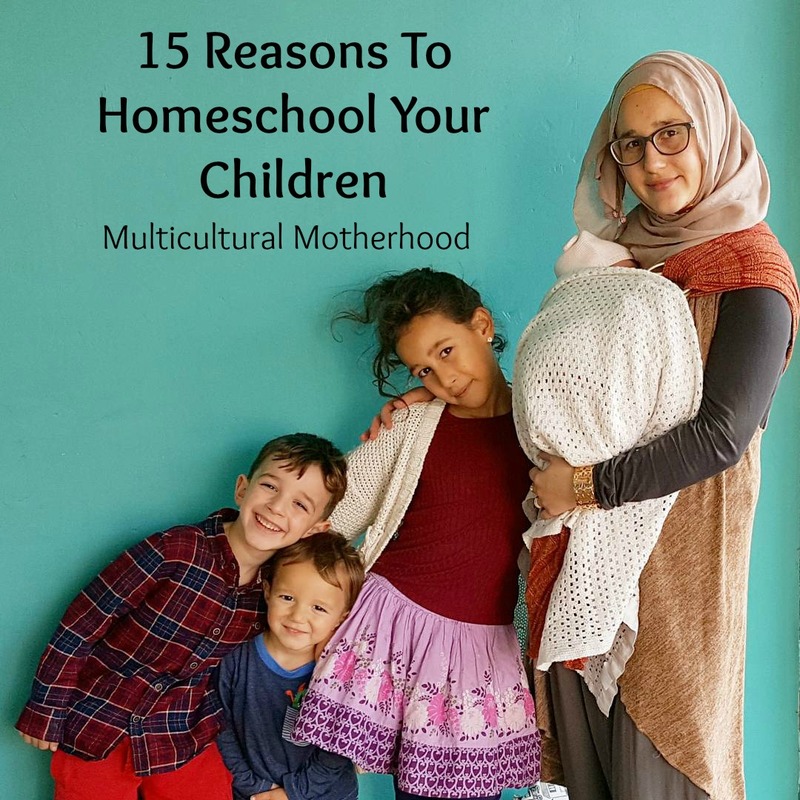 As a homeschooling mum of four, I am always asked why I choose to homeschool my children. Many people have not even considered homeschooling before and it is definitely not the norm. Even some who have considered it, do get put off by schools and local authorities telling them it is not a good idea. When I tell people that I homeschool my children, I often get looked at like I am crazy. I also thought homeschooling was a crazy thing to do before I looked into it. However, once I had read my first book on it I was hooked. There are so many reasons why homeschooling just makes much more sense to me. Here is a video I made to explain why I believe homeschooling is a good idea. In the UK, we do not have to follow any curriculum. We can if we want to but it is not obligatory. We can do what we like which means we can follow the child's interests. If they are interested, they are more likely to want to learn and enjoy learning. They are also more likely to remember what they have learnt. Children are able to learn at a faster or slower rate than their peers at school. If they find something difficult you can spend more time on it. If they find something easy, you can quickly move on to the next topic. If your child is capable, they will be able to do certain exams earlier than usual. You do not have to do any exams if you do not want to! In the UK, it is not obligatory to do any exams when you are homeschooling. Some young people even go to university without doing any exams! When you homeschool, you can learn the same amount in a few hours a day that you would learn in a six hour day at school. Two or three hours per day is enough to cover all that is necessary. This is because you can really focus on learning in the time you commit to it whereas a lot of the school day is made up of breaks, assemblies, telling off children who are causing distractions etc. Because we get more done in a short space of time, there is a lot more time for the children to play and explore their interests. Children, especially young children, learn best through play so it is important they get time for this. When we homeschool we are not confined to a classroom. If the weather is nice, and sometimes when it is not nice, we can simply take our books outside and study there. So much learning can take place outdoors. Homeschooled children get to socialise with children and adults of all age groups. They are not just stuck with 30 children the same age as them. They learn to communicate with adults as well as other children. They learn things from the older children and look after the younger ones. There is no need worry about the kind of bullying that goes on at school. Of course, there are still disagreements when groups of children get together, but there is an adult nearby to help settle any disputes. If your homeschooled child is bullied by another child, you have the option of walking away rather than keeping them in an environment which is detrimental to their health and well being. The homeschool community is full of diversity and because of this people are very tolerant of each others differences. There is no pressure to be or dress a certain way in order to fit in. When your homeschool, you do not have to worry so much about your children being influenced by the wrong people because you have more control over who your children interact with. When you homeschool, you can go on holiday whenever you like and are not confined to holidaying in the school holidays. This means that holidays will be a lot cheaper if you holiday in the term time. Also, you are able to go on holiday for longer if you wish as, again, you are not confined to school holidays which are normally very short. 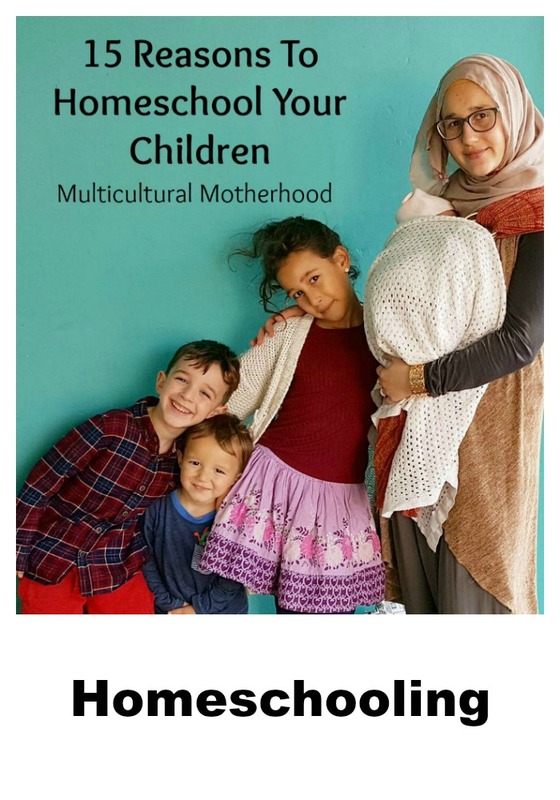 This is great for multicultural families like ours who want to spend extended periods of time in other countries visiting family and learning languages. You do not have to worry about schools teaching inappropriate things to inappropriate age groups. You can choose when to introduce these important topics to your children and teach them in a way that is suitable to their age and level of understanding. Schooled children are often forced to go to school when they are ill and spread their illnesses around. Therefore, when you homeschool your child often does not come into contact with so many illnesses and become ill. If they are ill, you can choose to stay at home so they do not spread their illnesses to those who are immunocompromised. Do you homeschool your children? Do you have any other reasons why you homeschool?